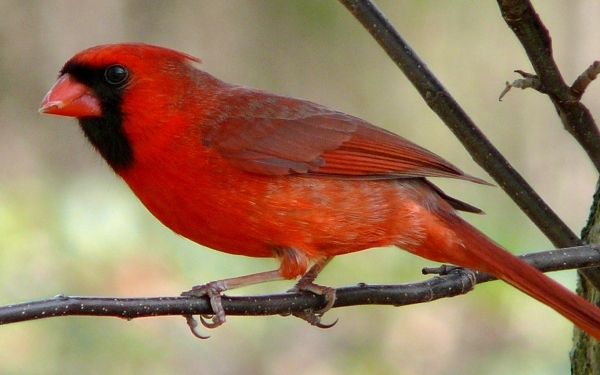 Come to Beginning Birding for All open house, Saturday, February 17 from 9 a.m. to noon for help with all things birds! For basic bird identifications – and tricky ones, too -, choosing binoculars, bird feeding and feeder tips, local bird checklists and more. Birders of all levels are welcome. Make a bird feeder to take home, enjoy interactive bird games and watch birds from our special bird viewing area. Join expert birder Sue Zelek for a Beginning Birding Hike at 9 a.m.
Beginning Birding for All is free and for all ages. Call 708-747-6320 or email [email protected] to register for the event. The Beginning Birding for All event is sponsored by the Thorn Creek Audubon Society. The TCAS mission is to promote the enjoyment and appreciation of birds, to educate adults and children concerning our natural environment, to preserve, protect and restore wildlife habitat, and create awareness of local conservation issues. 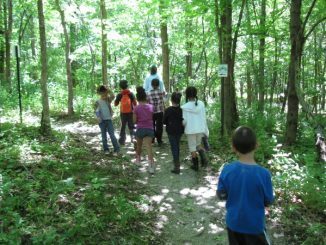 Find information on TCAS meetings, field trips and membership at thorncreekaudubonsociety.org. The Thorn Creek event will prepare you for participating in the Great Backyard Birding Count (GBBC) – an annual count hosted by Audubon and Cornell Lab of Ornithology. Across America and Canada people watch and count birds with the results providing a snapshot of the whereabouts of more than 600 bird species. “When thousands of people all tell us what they’re seeing, we can detect patterns in how birds are faring from year to year,” said Janis Dickinson, director of Citizen Science at the Cornell Lab of Ornithology. Anyone can be part of the GBB Count! It’s easy. 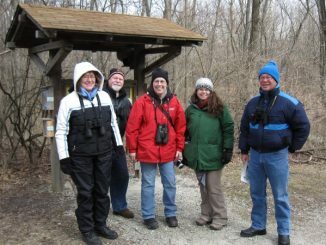 Just watch and count birds in your backyard or on trail for at least 15 minutes, then report what you saw at www.birdcount.org for the GBBC days February 16 through 19.